It’s as delicious as regular foods while it combines medicinal foods (super foods) to fit season/solar terms changes and so it helps to improve our immune system. Here we provide handmade foods and seasonal meal lunch/dinner. 7 days in Advance booking is needed for this service. Please fill in the form at the bottom of this page. These meals existed and only enjoyed by emperors in ancient China. According to Traditional Chinese Medicine(TCM), human is an integral part of nature. The changes of seasons and weather may directly or indirectly affect our body. Only when we follow up the rhythm of these changes can we keep harmony with nature and keep our health as well. So our diet and lifestyle should make adjustment accordingly. 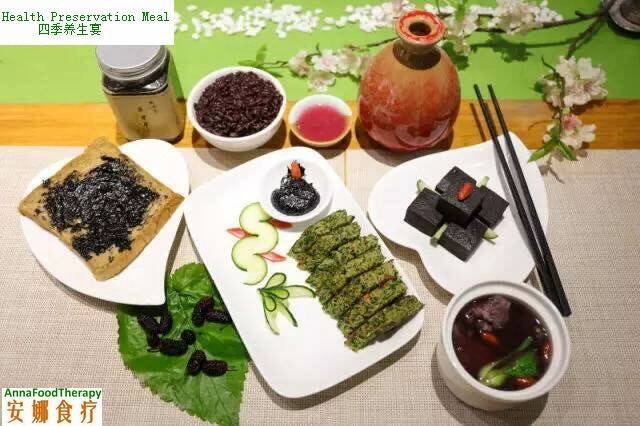 In ancient times only Emperors had Shiyi(食医, doctors responsible for diet) picked and prepared foods according to seasonal changes for them. 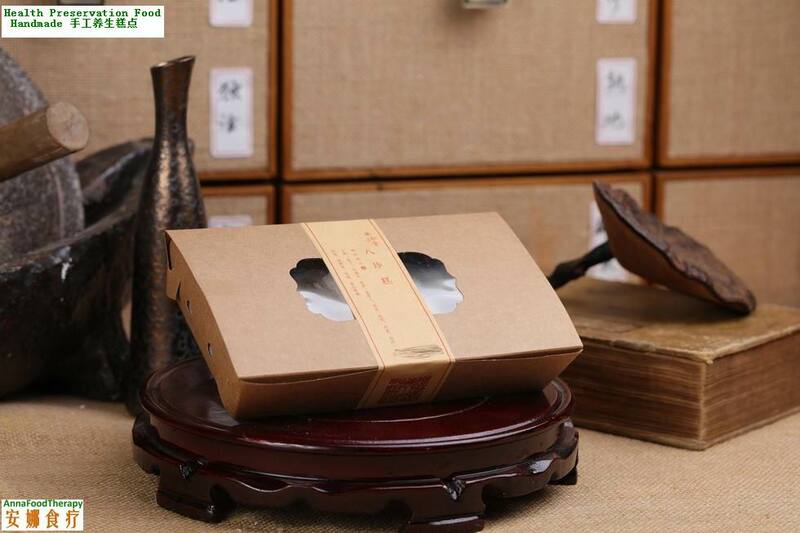 Now AnnaFoodTherapy cooperates with ChengPuTang, building a team of master chefs and professional Chinese doctors. We searched, studied, and tried for years to build this set of seasonal Health Preservation set meals as well as a few handmade foods. There are one or two HPM per month. So far Health Preservation Set meals and handmade foods only accept reservation.